We may know how beneficial podcasting can be to help grow our business. 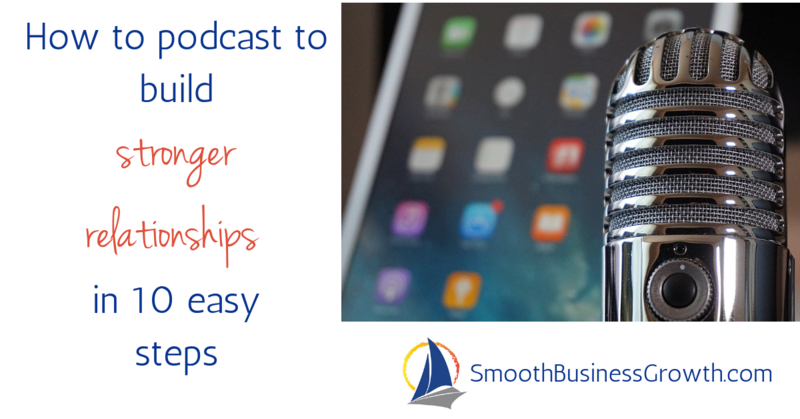 But what a lot of podcasters MISS is the opportunity to grow stronger relationships that move your business forward. Let me explain how. Yes, podcasts increase your exposure as everyone shares the podcast on social and a ton of folks download and listen to the episodes BUT most podcasters focus on the content (which isn’t a bad thing don’t get me wrong). Why not ALSO focus on the relationship with the host or guest. I have made so many great friends, gotten referrals, gotten new clients, made more connections, gotten involved in Facebook Groups, helped more people, got invited on Joint Venture projects, asked to be a speaker on summits and more. 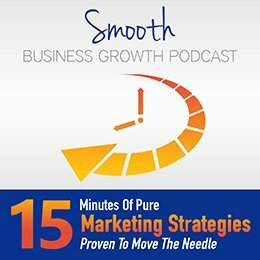 Has it helped moved my business forward? Absolutely! So let me show you HOW to boost your relationships during the podcasting process – it’s super easy! I’ll be focusing on being a HOST for the sake of this article, but of course, you can apply most of them to be a guest on shows as well. 1 – Connect with the guest on Social Media well before the show. Follow them. *They, of course, should return the favor. 2 – Don’t stop there – comment on their posts, share a post or two. Engage in their content. 3 – Post on Social Media before the interview, sharing that you are looking forward to having them on your show to chat about xyz. Be sure to tag them! This also ensures their followers are exposed to you and your business. 4 – Ensure you communicate with them via email. Make sure you have their bio/headshot in good time and that they have all the material they need to be a great guest on your show. Don’t make them ask for material, dial in details. You want to make a good impression and ensure it’s a smooth process! 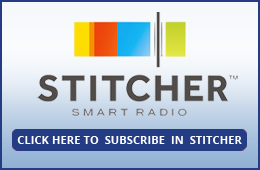 5 – Do your due diligence – be sure to research them and see what kind of guest they were on another show, check out their website, learn about what they do. It shows you care about them and their business. 6 – During the interview take advantage of the time you have. Don’t just dive into the questions and recording. Be conversational, get to know them, ask questions. You want to make that personal connection. 7 – After the interview see if they would like to be connected with other podcasters you know – guests love that! It shows you care and want to help. You can also ask if there is a blog that you can share on your site or social that would pair well with your podcast. It shows you enjoy their content and are willing to go the extra mile. 8– Say thanks! Be sure to send them an email or thank you card to show your appreciation for being on your show. A small handwritten card makes a lasting impression. 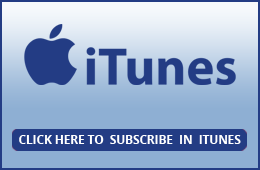 9 – Share the podcast once it’s live. You’d be surprised how many podcasters miss sharing the episode with the guests. Be sure to make it easy for them. Share the links, graphics and even a social post if you want! It gets them excited to share it on social to boost your episode. 10 – Stay in touch. Boy is this step often missed. Keep checking out their social posts and engage. Don’t be afraid to reach out and ask how things are, what’s new. Congratulate them on new products or milestones. Send direct messages to make it more personal. These quick ten tips will help not only gain you more exposure on your podcast, but it’ll make you stand out. It’ll foster your relationship with the guest, which in turn builds friendships, partnerships and more business. Win-win!